This site is available for adoption, if you are interested in joining our team, please let us know! 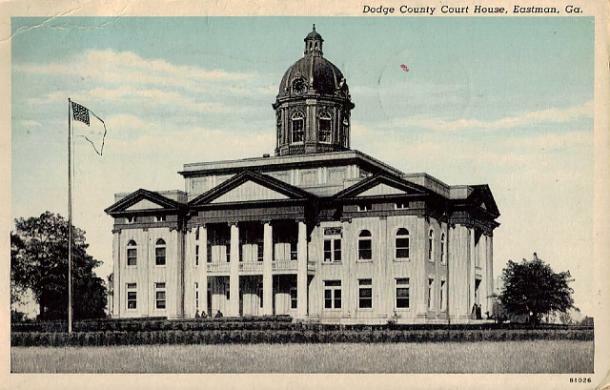 Dodge County was named for William E Dodge and was organized on October 26, 1870. 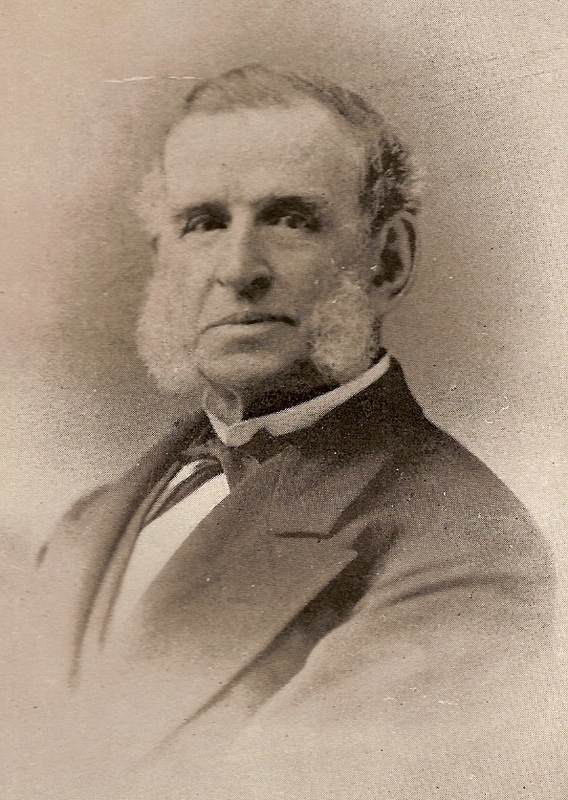 William Dodge had a consortium of businessmen who purchased large amounts of timberland after the Civil War. 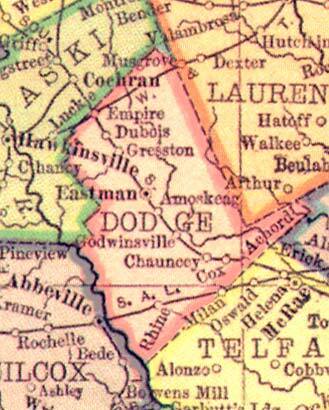 The Dodge Land Company had over 300,000 acres but some was acquired in disreputable ways. Several court cases came about because of the questionable deeds and there were "land wars". 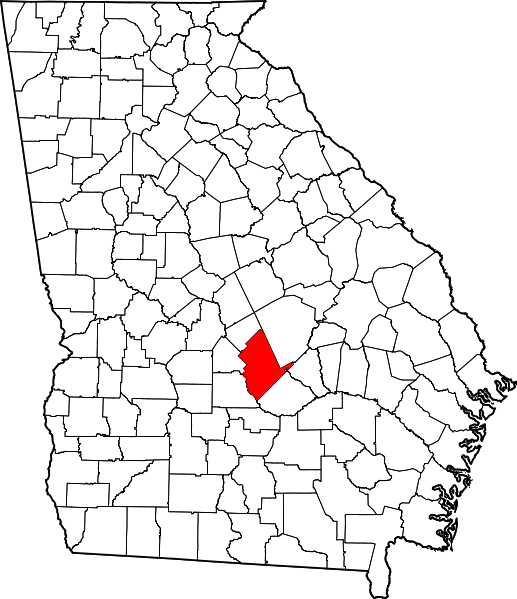 Dodge County contains about 496 square miles and was formed from Laurens, Pulaski, Montgomery and Telfair Counties and is in the center of Wiregrass Region of Georgia. It stretches from the Oconee River to the Ocmulgee River. The Vanishing Georgia Photographic Collection of over 18,000 images is the result of a Georgia Archives project begun in the mid-1970s to locate and copy historically significant photographs held by individuals throughout Georgia. Vanishing Georgia's historical photographs document the economic, social, cultural, and political history of the state. The project visited 66 counties and includes images from almost all of Georgia's counties. Be sure to visit this excellent site! The Church of Jesus Christ of Latter-Day Saints Family History Library Catalog Dodge County listings gives detailed information on what is available pertaining to Dodge County. The Civil War Soldiers and Sailors System is an excellent resource from the US National Park Service. This system includes a computerized database containing basic facts about servicemen who served during the Civil War. The database currently contains approximately 2.7 million soldier names from over 30 states and territories. Documenting the American South is an electronic collection sponsored by the Academic Affairs Library at the University of North Carolina at Chapel Hill. It provides access to digitized primary materials that offer Southern perspectives on American history and culture. Also check out Google digital books and Hathitrust digital books. Cyndi's List of Genealogy Sites on the Internet: US - Georgia, contains an abundance of excellent links to various internet sites dealing with Georgia genealogy and history. The Online Books Page History: United States (Regional), and the Americas Section, contains links to scores of valuable 19th century and earlier regional histories, biographies and other works. Making of America, (MoA) is a digital library of primary sources in American social history from the antebellum period through reconstruction. Be sure to visit the Georgia USGenWeb Dodge County Archives. Looking for the Dodge County Mailing list link? If so try the GA Mailing lists. Contains information on subscribing, unsubscribing, archives and much more!